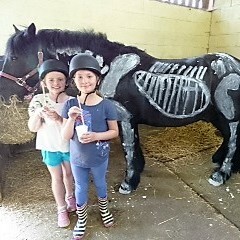 A fun-filled day with a chance to get hands on experience with our ponies. You will be able to groom and spend time with the ponies and participate in practical and theoretical stable management. Includes a one hour riding lesson on a pony of your choice (subject to suitability). Open to all ages and abilities. 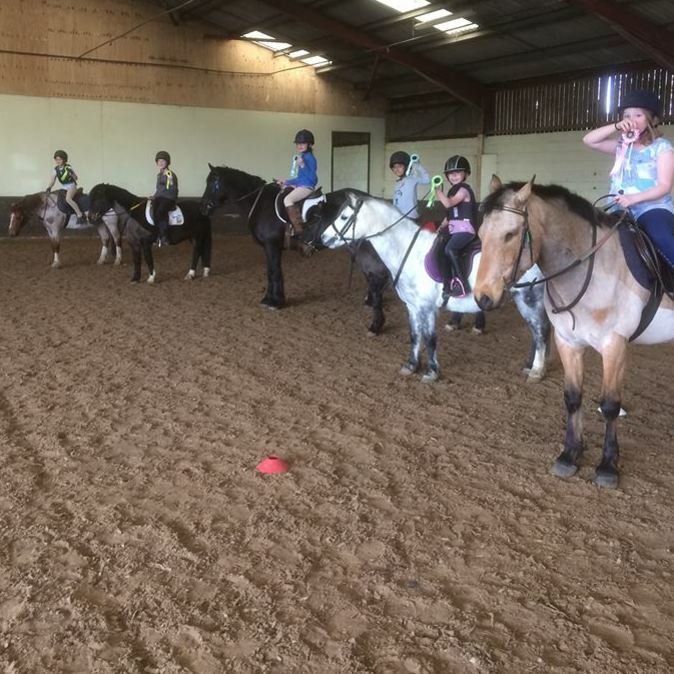 Parents of children in the beginners group (lead rein level) will be required to return at 14.00 to assist with the lesson. Please note once booked these activities are non-refundable. These rides are for adults who have ridden in the past but their riding has lapsed. Come and enjoy a social morning arena based session followed by a coffee when the kids are at school! Regain your skills, knowledge, fitness and confidence in a social environment and enjoy a coffee afterwards. If you are feeling a little rusty and want to get back in the saddle, this is the course for you. Please note, once booked these courses are non-refundable and we can't transfer the payments to lessons or other events. 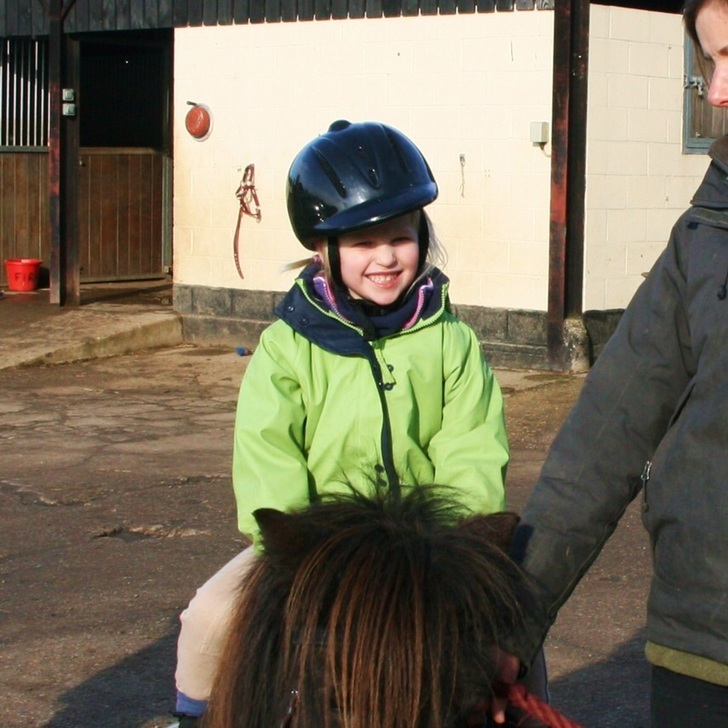 Tots riding – For children 3 years plus to give them a taster for ponies. These session are 40 mins and run every Saturday and Sunday lunchtime. They involve grooming and pony care (20 mins) and a walk out hack (20 mins) led by mum or dad. 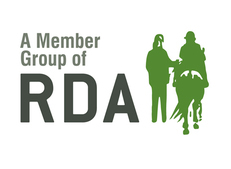 Each group is a maximum of four riders. 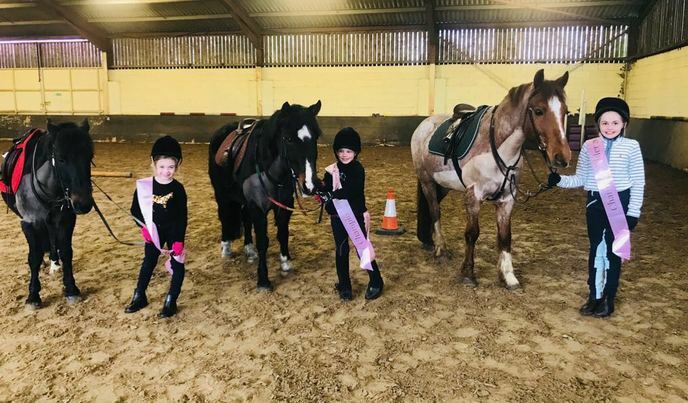 Fun days/activities in the Easter holidays including Jackie's Pony Week, Easter treasure hunt, pony bathing sessions, Le Trec competition and lots more. Call the office on 01206 242210 for more information and to book. Four consecutive mornings comprising of different pony-related fun activities. 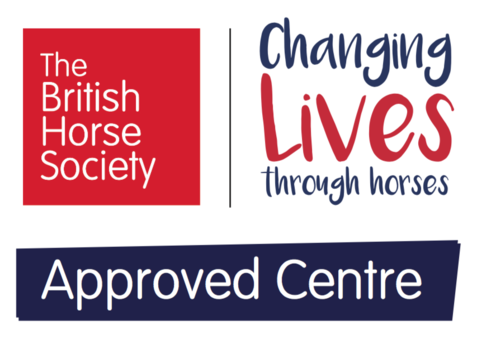 These sessions will include pony care, a communication with ponies morning (to include learning about language cues and in-hand natural horsemanship style work), jumping, hacking and a games mornings. Mornings will include a one-hour riding session. Riders must be in our Novice level and above group rides to participate. Places will be limited to six riders so please book early to avoid disappointment. 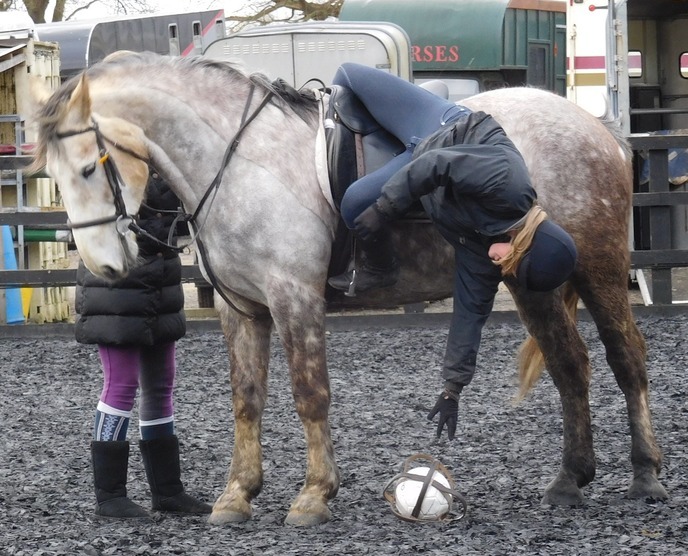 Come and have a mini hack on our ponies whilst solvingolve the Easter clues to receive your treat. Suitable for all levels and riders will be put together in similar abilities. Beginner and Intro children will be required to be led. Suitable for children aged three years old and upwards. Ride will last approximately 25 minutes. 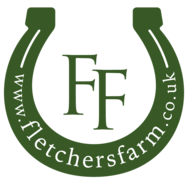 Come and enjoy your birthday at Fletchers Farm Riding School. 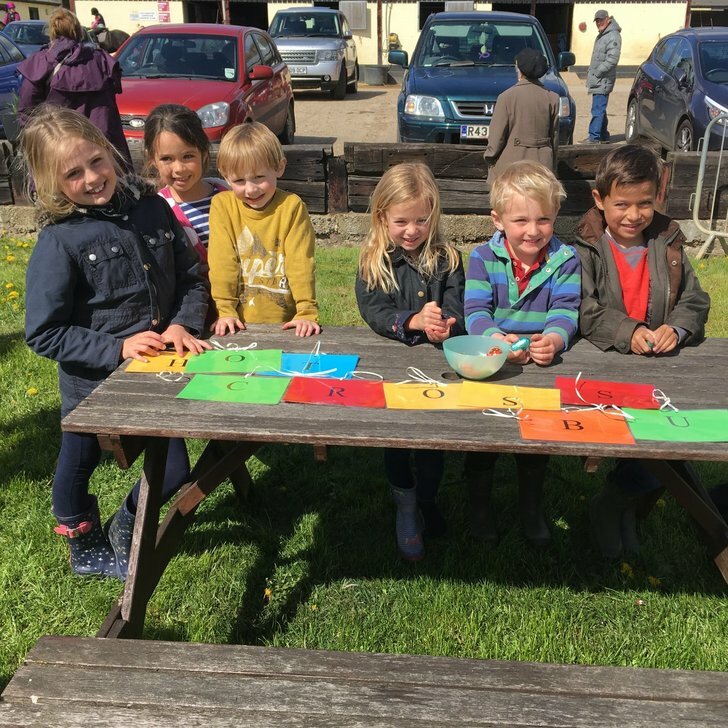 Whether you are looking for a group lesson or a hack with your friends; a fun day with the horses or a mix of games and activities, we can offer tailor-made birthday packages to suit any experience, group size and budget. Please call the office to dicuss options. For a maximum of six riders aged 5 years old and upwards. There will be a short introduction/fitting of hats & boots, followed by approximately 20 minutes of grooming. The children will then mount for their 30-minute ridden fun games session (catering to the riders’ abilities). After the riding, there is then a 30-minute slot to use our room for refreshments, to cut your cake and give out any party bags (parents to supply these). 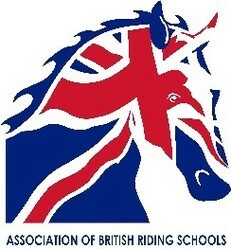 We will supply jugs of squash for the riders, rosettes to all children plus a discount voucher for our pony days. For a maximum of six riders aged 3 years old and upwards. There will be a short introduction/fitting of hats/boots, followed by approximately 20 minutes of grooming. The children will then have a half an hour ridden pony hack around the farm. 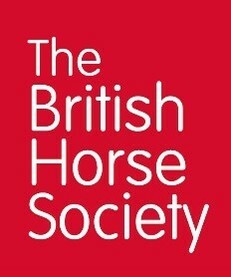 Why not treat a friend or relative to a horsey experience for their birthday? This one hour option will consist of a short introduction and fitting of hat & boots, and then a 20-minute session on grooming, followed by a 30-minute ridden section. Children will receive a rosette (adults are more than welcome to have one!). If you would like us to tailor a party to cater for more children, or would like to book a group lesson for your friends instead, then please get in touch for an individual quote. - Party 1 and 2 options require a minimum of 4 and maximum of 6 children in the booking. - For Party 1 and 2, a 50% non-refundable deposit is required at the time of booking - the rest of the money is due on the day of the party. For the Birthday treat option, our normal payment terms and lesson cancellation policy applies. 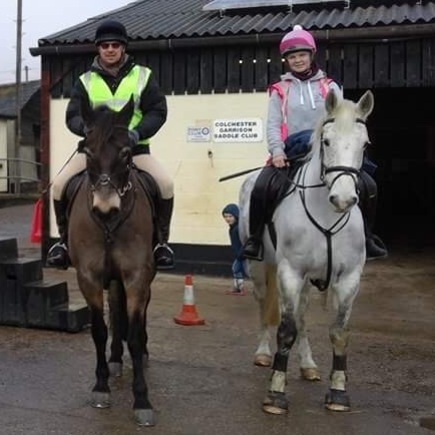 - Party 1 and 2 options require that the person organising the party provides four adults who are happy to lead ponies for the ridden section (if all parents wish to lead this would be fine). - Parties are subject to availability - please speak to our office to check on provisional dates before sending out your invites to avoid disappointment. - All children must be supervised at all times whilst on the site. - Any children/riders attending must have a completed rider registration form signed by their parents/legal guardians. These can be downloaded ahead of time from our website and or completed on the day, but please allow time to do this prior to your party time (if completing on the day) so that the party can start promptly. No child can ride without one of these forms. Please do not allow the children to walk around the back of the ponies and or stand directly behind them. Whilst we do not want to dampen any party guests’ enthusiasm, ponies like to be approached quietly and from the side, please can parents ask their children to approach our ponies in this way. Please do not let the children feed any titbits whilst here as unfortunately this can lead to ponies biting. If they would like to bring carrots or apples we can show the children where to put them for the ponies to have in their feeds later on. If you require any further information or would like to discuss a variation on the parties above, please do not hesitate to contact us. 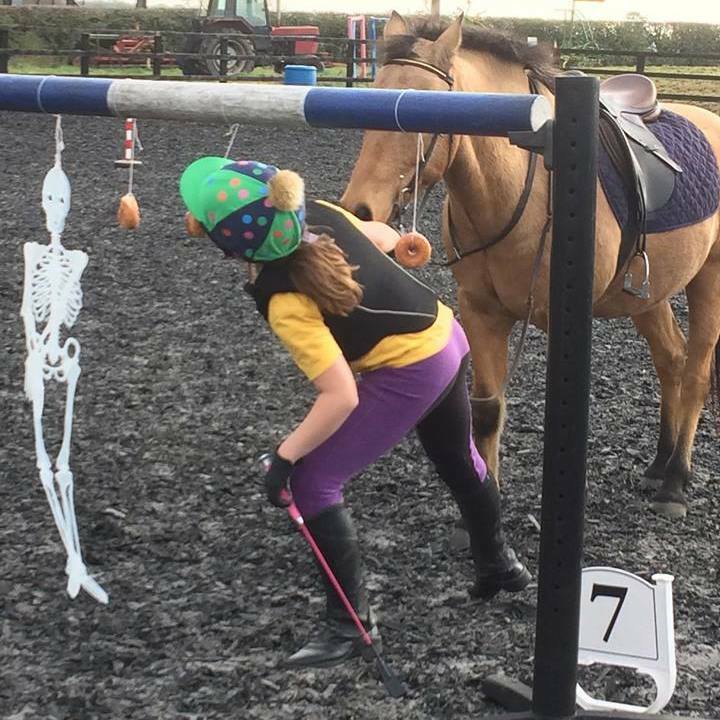 Le TREC obstacles such as weaving in and out of cones, posting letters in boxes, limboing under low poles, leading your pony round or through hazards and many more. A fun activity for all the family and any abilities. 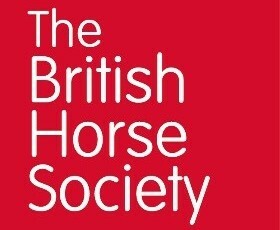 After training and practice riders will be timed around the course with rosettes to the winner. A fun 2 hour session of bathing ponies. Suitable for all ages. Come prepared to get wet and mucky! 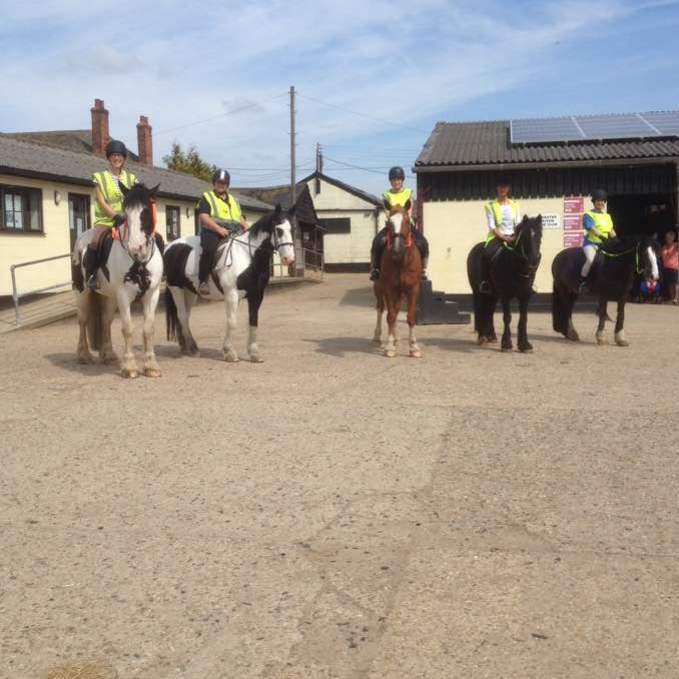 Come and try it on your own horse or one of the school horses. This sport is suitable for novice/nervous riders as well as being fun and different for those who are more experienced riders. Riders will be divided into groups of similar heights with around 6 people per group. Sessions will last for approximately 90 minutes. A chance to share a lesson or a hack with a sibling or perhaps a spouse who would like to give riding a try. These ¾ of an hour slots are being offered at a reduced rate of £45 for the lesson for the two riders.